Did you Miss A Lesson? just click the button below. This video is about Medicare Advantage Plans, the good, the bad and the ugly. 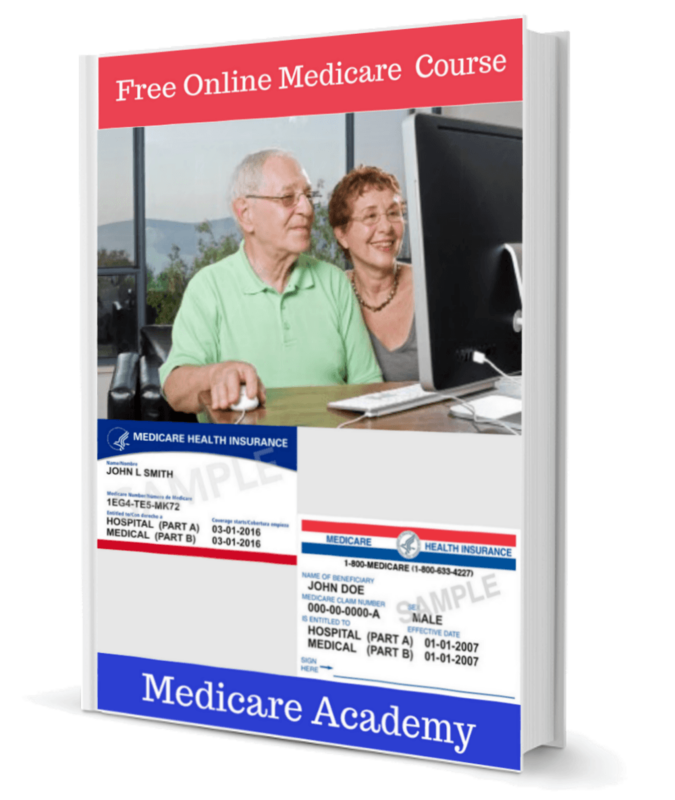 Medicare Supplement: You can go to any doctor that accepts Medicare. Medicare Advantage: The Plan can change the network and drop doctors but you are locked in for a year. Now these are just a couple of the differences please watch the video for a complete explanation on just what a Medicare Advantage plan or Part C is.